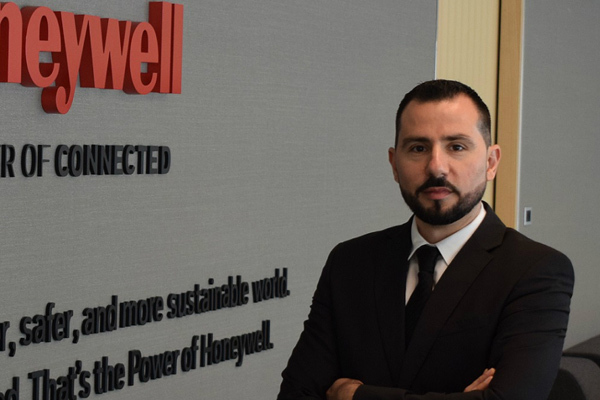 Honeywell, a global software-industrial company, has appointed Fahmi Jabri as its business leader for commercial security in the Middle East, Turkey and Africa (META). Jabri’s new role will see him grow Honeywell’s security business and drive greater customer focus, said a statement. He is tasked with reinforcing Honeywell’s position as a key player in the small and medium business (SMB) segment, the high-end CCTV market, and the access control and commercial intrusion business for Honeywell, it said. He will also advance the organisation’s portfolio of commercial security hardware and software solutions for connected buildings in the region, leveraging advances in analytics, big data, cloud and Internet of Things (IoT) technology, it added. Prior to this role, Jabri was strategy and marketing director of security and fire, for the Middle East, Russia, Turkey and Africa. He has been in the building technologies’ industry for more than 17 years, and joined Honeywell in April 2015. “Jabri will have an important part to play in helping our customers solve critical business issues by leveraging connected offerings in the security field, and in championing the extensive benefits of our technology in increasing insight and control across a facility,” he added.